Smiling is a skill. And like all skills, it can be improved and mastered over time. Smiling has innumerable benefits for your personal and professional life: You owe it to yourself to have the best possible smile. Our smile experts at New Age Dental know how you can better your beautiful smile. Here are 6 ways to improve your smile. This is an obvious one, but that doesn’t change how important it is. Nothing will improve your smile more than keeping them clean and healthy. And these are the two essential tools you’ll need to keep your pearly whites in tip-top shapes. You should do both of these activities at least twice a day, every day, for two minutes at a time. Practice your smile in front of a mirror. Your facial muscles are no different than the rest of your muscles: They can be improved through training. By working out your facial muscles you’ll get better at smiling by making it look more authentic and relaxed. You can even do certain exercises in front of the mirror to improve your smile! According to WorldWideHealth.com, facial exercises can be as effective as a surgical facelift for improving skin tone and elasticity, reducing visible lines, and helping to perfect your smile. Smile as wide as you can, without opening your lips. Try for an ear-to-ear grin. Wiggle your nose like a rabbit until you feel your cheek muscles engage with the smile. 5. Think of something happy. A genuine smile is the best smile. Think of a fun memory or recent event, your friends, or your crush. Even an embarrassing story from your childhood can make you smile. If not, you’re not alone. A recent NewAgeDental poll found that more than 70% of us, are unsatisfied with their smiles. If you’re interested in improving your smile see an experienced cosmetic dentist, they’re the true artist of the dental profession. You dislike the color of your teeth? You have chips or cracks that make you look older than you are? You have a gummy smile? If you answer YES to any of these questions, is time to fix it. Many people frequently ask what are Cosmetic Dentistry costs in Tijuana Mexico? 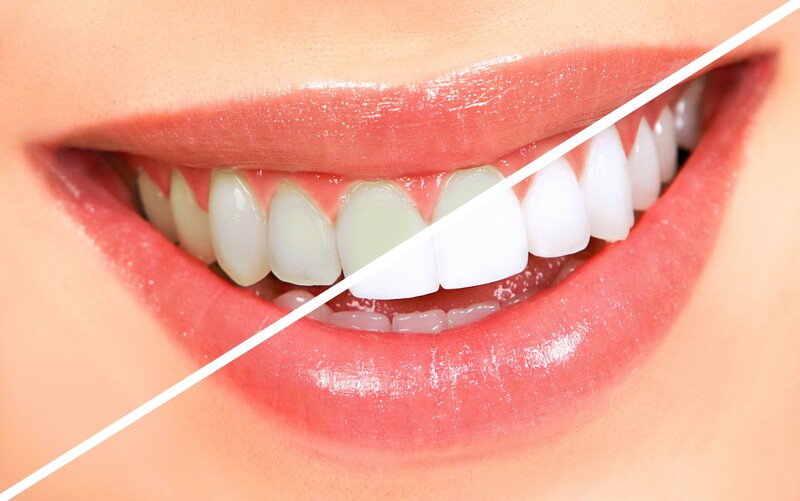 Our services of Cosmetic Dentistry in Tijuana are composed of a variety of procedures, such as: Removal of tooth gums or structure, teeth whitening (bleaching), gum depigmentation, laser whitening, straightening of teeth, adding dental material to teeth and more. Contact us and save up to 80% in dental services in Tijuana.